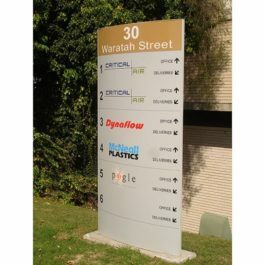 The Wall Mounted Wayfinding Sign is a modular convex sign and display system that has been engineered to be highly versatile. 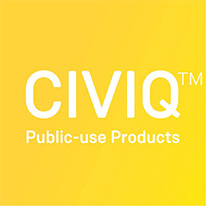 It is designed to be fixed directly to walls or attached to walls in a cantilever arrangement. 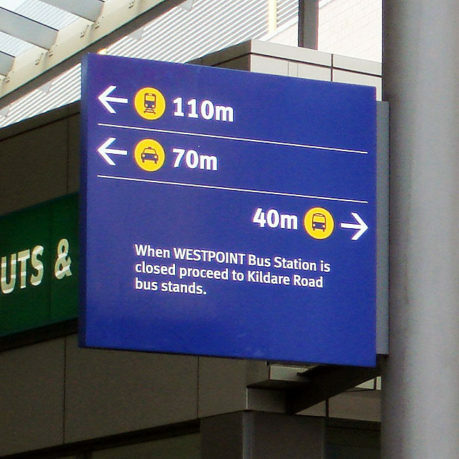 This sign and display system can be easily upgraded with new information, be it new mapping, additional directions and places of interest, or new precinct branding. 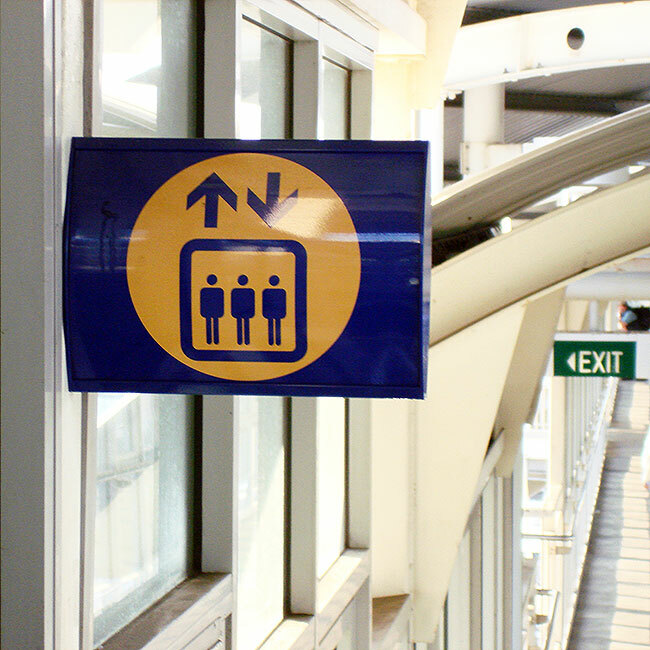 Manufactured using high quality durable materials and finishes, the Wall Mounted Wayfinding Sign is suitable for both indoor and outdoor environments. 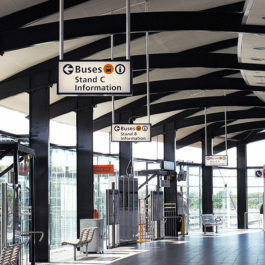 They are constructed from marine grade aluminium, offering excellent protection in coastal environments. 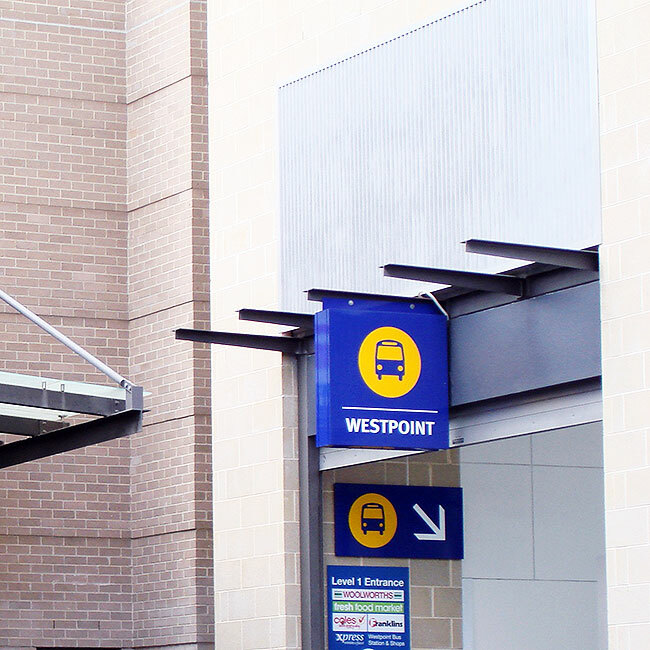 Industrial anti-graffiti finishes and coatings can be specified to ensure that the signage is kept looking at its optimum throughout its long service life. 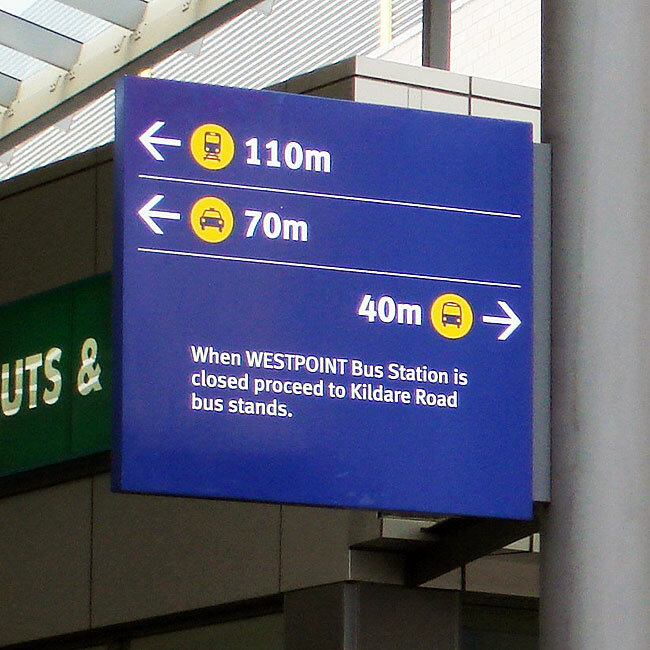 Manufactured using high quality durable materials and finishes, the Wall Mounted Wayfinding Sign is suitable for both indoor and outdoor environments.